When you have an MPH degree, you’re going to need to get some experience under your belt. 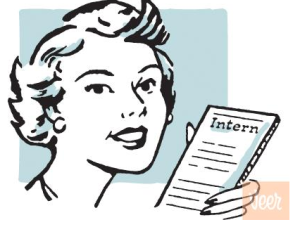 With internships, you will have every opportunity to work with some of the best organizations to gain that experience and advance your career. You’ll have to look for public health internships in your area, or within a location that you prefer. It’s also important to figure out whether programs are open to students, and what levels of students can apply. Some programs are graduate-level only, for example, while others might be open to all types of students from undergraduate to post-grad. Research over 146 Public Health Internships! With a Masters in Public Health, the sky is the limit when it comes to internship opportunities. By taking the time to talk to your advisor, do a little research online, and explore your options, it will be easy for you to find what you need. Whether you choose to work with government programs like the CDC or private health companies like Merck, Abbot, and others that hire interns with Masters in Public Health degrees, you will be able to gain invaluable career experience that will take you to the next level, which is why MPH internships are something that you should take very seriously. Single largest collection of Public Health internships anywhere online! !